What truths do you live by? Do you have solid spiritual foundations? Or, are your foundations rather shaky? What will happen to you after your life is over? 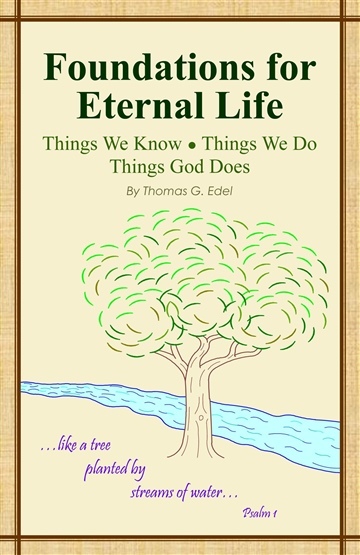 Do you have eternal life? How does someone get eternal life? Come and explore some time-tested truths and see if your foundations can be strengthened! The purpose of this book is not to present new insight, but rather to present old truths in a clear way that is easy to understand. This book covers many topics. Other authors have written whole books on topics which are covered here in just a couple pages. Don’t expect exhaustive coverage of any topic; but do expect a lot to be covered in a few pages. How are your foundations doing? Please feel free to download this book for free; no tip expected! 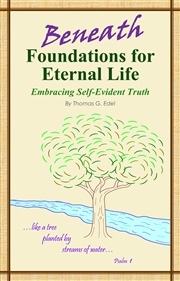 For alternate formats, including large-print .pdf, and other .pdf files that are more-suitable for printing, please visit FoundationsForEternalLife.com . 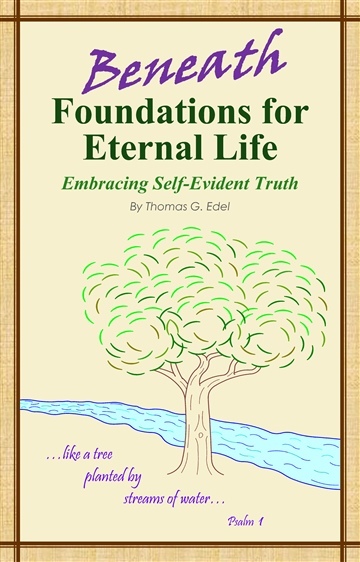 Thomas is the Author of "Foundations for Eternal Life" and "Beneath Foundations for Eternal Life." He lives in the Pacific Northwest (USA) with his wife Carol. He is, and always will be, the proud papa of Jeanette, Matt, and Josh. He has been following Jesus since 1979, when the Lord graciously showed him the difference between mere religion and salvation through Jesus.